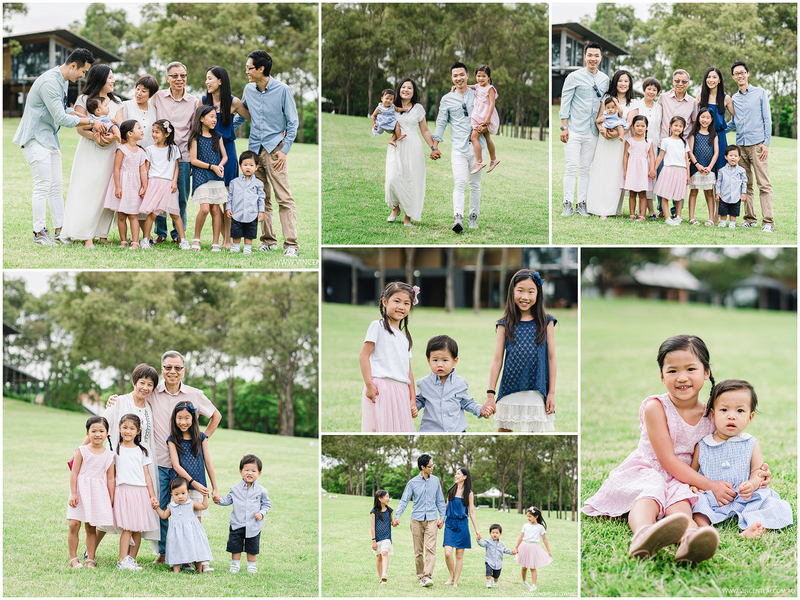 A beautiful Lunar New Year Family photo session at Sydney Olympic Park. 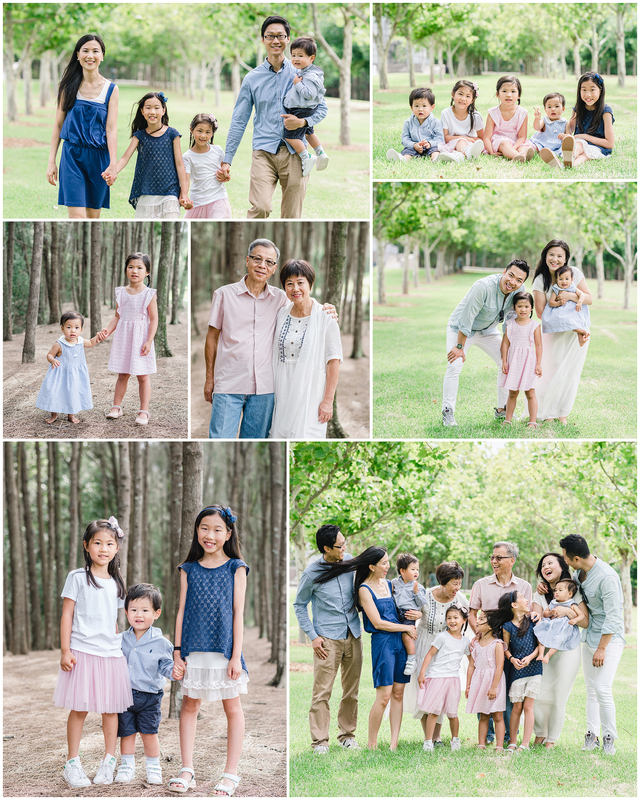 It was a special occasion to get some family photos as a gift to the parents for grandpa’s birthday. Follow my Instagram page for all the latest images and Instagram stories. 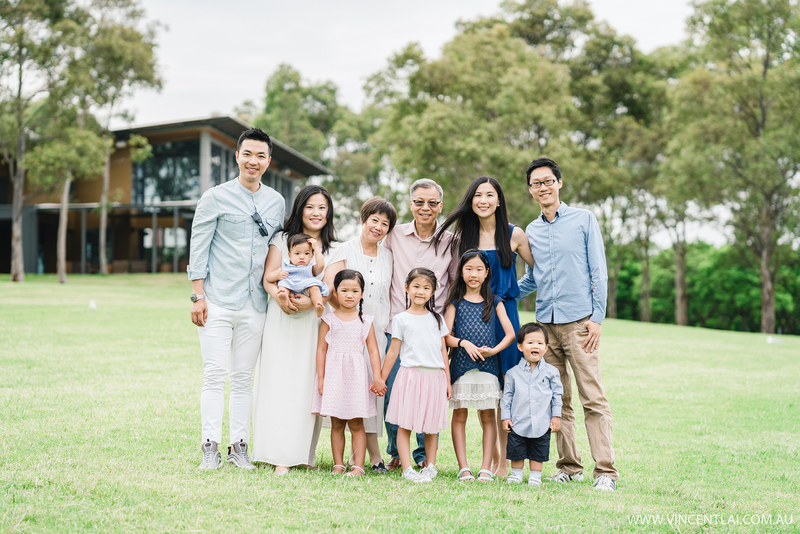 © 2018 Vincent Lai. All Rights Reserved.